Weather Light precipitation later this morning. No reviews yet! 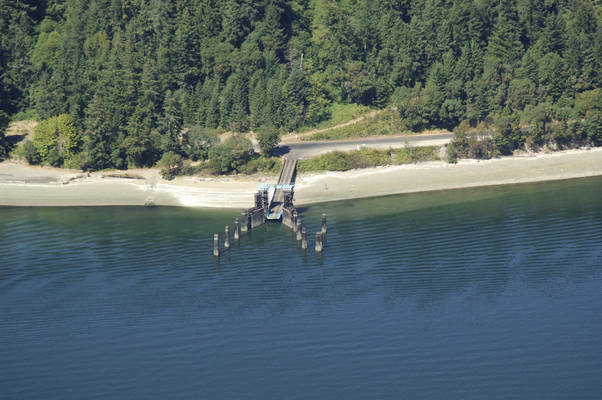 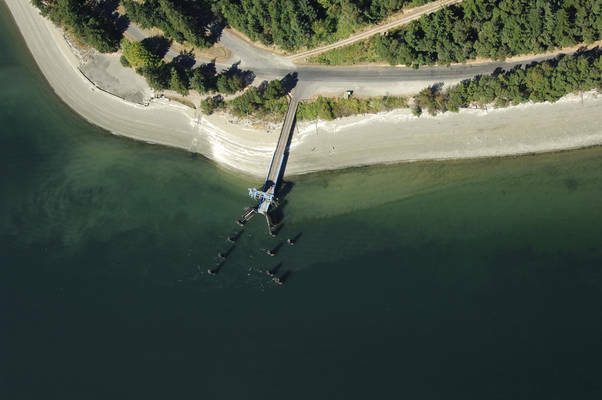 Be the first to write a review of McNeil Island Ferry.